USSD members through March 5, 2019. Includes all technical sessions, lunches, breaks, receptions, workshops, and closing party. Must be paid prior to start of conference. Includes technical sessions, lunches, breaks, receptions, workshops, and closing party. Includes technical sessions, breaks, lunches, receptions, workshops, and closing party. Registration after 3/5/19 for those who have authored or co-authored a paper being presented at the conference, or are a presenter in a workshop. Registration available to student actively enrolled full time in a college or university. Includes all technical sessions, breaks, lunches, and workshops. Does not include conference closing event and field tours. Guests of persons that have paid the full conference rate. Guest registration includes lunches, receptions, and closing party. It does not include access to technical sessions, workshops, and field tours. Workshop only including breaks and lunch if not registered for the conference. Full conference registration includes all workshops. Select choice of day below. 1 ticket to the Crystal Garden closing event is included in all full conference registration and guest fees. Choose this option to buy additional tickets or for exhibitors wishing to attend. Technical session and workshop attendees eligible for PDHs as well as CEUs from Colorado State University. 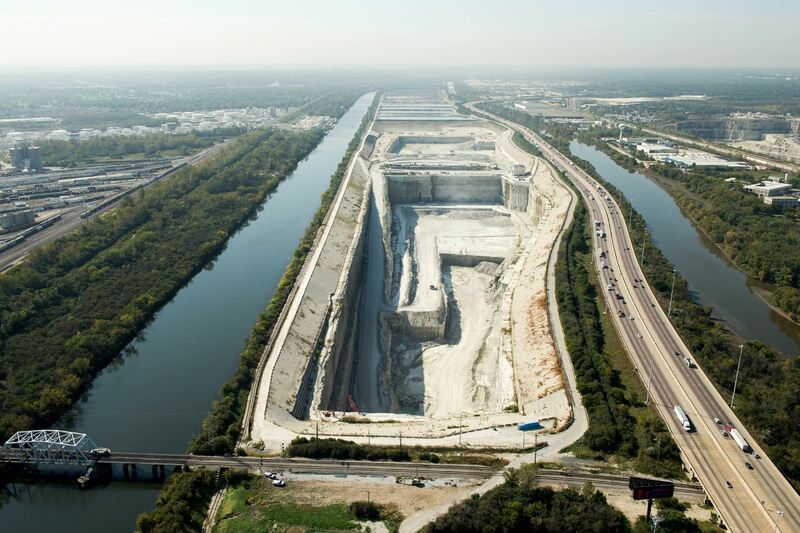 The $3.6-billion Tunnel and Reservoir Plan (TARP) Project in Chicago is a mega project, one of the largest civil engineering projects ever undertaken in terms of scope, cost and time frame. There will be two 1/2-day options on April 11th at an additional cost of $50. 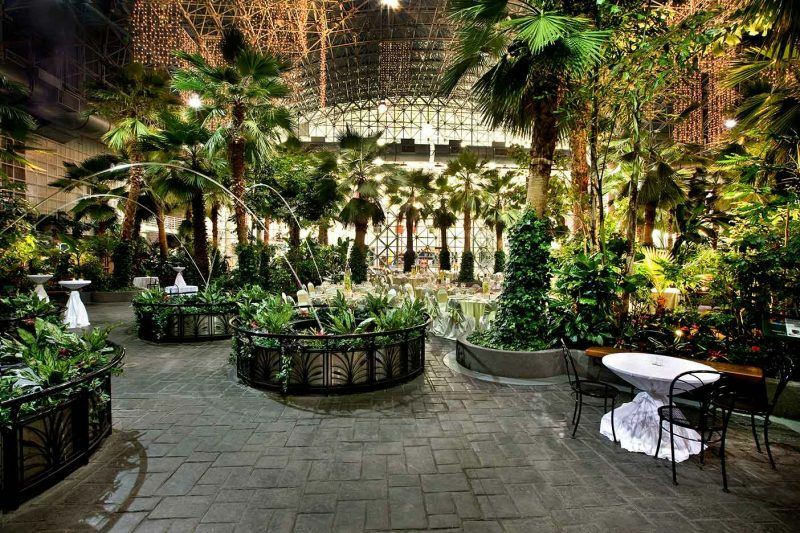 The conference closing party will take place at The Crystal Gardens, an indoor 1-acre botanical garden at historic Navy Pier. Event ticket is included with all full conference and guest registration fees. The Exhibit Hall promises to be a hub of excitement and activity in 2019. Almost 50% of booths were pre-sold in Miami, so don't miss out on your chance to be part of the action! See a list of current Exhibitors as well as a map of the Exhibition Hall. Expand your marketing efforts and increase your ROI by supporting USSD through an exclusive sponsorship. Join these companies that support USSD and the industry. 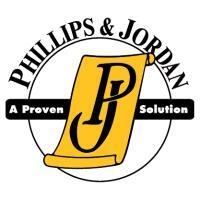 Download the Exhibitor and Sponsorship Prospectus for detailed information. Become a Partner in Education Donor and support the USSD Scholarship Program! For $350, donors will get their logo on the 5k Race poster that will be displayed on the conference website, on the event mobile app, and at the conference. Partner in Education Donors also receive one free race registration. Information on Alternative Hotels near Chicago Hilton. Conference attendee cancellations must be received by email in order to receive full refund (less cancellation fee) prior to March 15, 2019. No refunds after March 15th, however substitutions are permitted. Cancellations between January 1-March 14, 2019 without substitution will incur a $50 cancellation fee.